Ruben Studdard has filed for divorce. Contact Music reports that Studdard had filed for divorce from his wife of three years, Surata Zuri McCants. Studdard and McCants grew up together and dated for two years before marrying in 2008. Now, the couple is citing irreconcilable differences as grounds for the divorce. Studdard won the title of American Idol in 2003. In an effort to lose weight, Studdard has taken up exercising and has switched to a vegan diet. He is currently working on his fifth album. 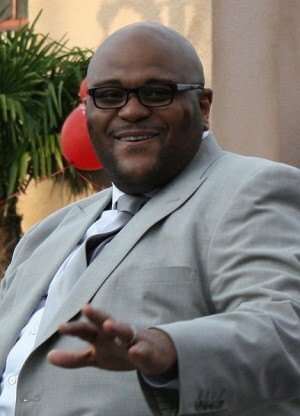 Read more about Ruben Studdard here.